SkyPostal offers e-Commerce fulfillment services that allow the seller to be closer to the Latin American shopper. 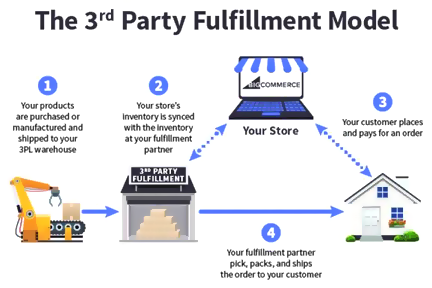 With the use of Third Party Logistics providers ("3PL") optimizing the supply chain, we help online stores and direct marketers to focus on marketing and other business operations. International sellers are trying to replicate the domestic shopping experience as much as possible. Our fulfillment services allow sellers shipping to Latin America the ability to bring orders further down the distribution channel. By fulfilling from Miami or one of our fulfillment hubs with daily flights to most major destinations in the region, transit times can be dramatically reduced. Sellers can also send product stock well in advance, thus utilizing the most inexpensive transport method whether via ocean or ground, resulting in major volume savings on transport. Our facilities will store product, maintain inventory, handle pick & pack of orders and then induct the orders into our daily lanes to Latin America. Once in Latin America, our network will manage customs clearance and final mile delivery. This service allows sellers to reduce first mile transport costs and last mile transit times. It’s a win - win. What exactly will SkyPostal do for online businesses? Services offered by SkyPostal encompass more than just deliveries. SkyPostal focuses on specific locales and geographies and will offer different types of freight transportation to customers from all corners of the world. Technology and logistics is at the core of SkyPostal. 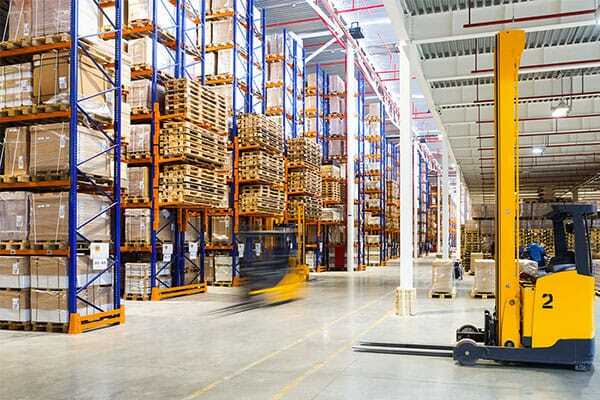 Warehousing and storing of products with a focus on optimizing inventory control and the efficient provisioning of goods rounds out our services. By expanding our reach worldwide, SkyPostal has enabled numerous businesses to expand their own businesses to markets previously not possible.